Blue Mountain Blend | A favorite of many, a great day time blend. The Brown Bear™ Blue Mountain blend is a good daytime coffee, satisfying and full of flavour. Sweetness and maltiness come through well as an espresso. Adding milk develops the caramel and toffee notes from the Costa Rican. Love Blue Mountain? Subscribe and Save with Auto-Delivery! Brown Bear™ Blue Mountain blend is a good daytime coffee, satisfying and full of flavour. Lovely day-time (anytime) drinking coffee that I pair with shortbread. 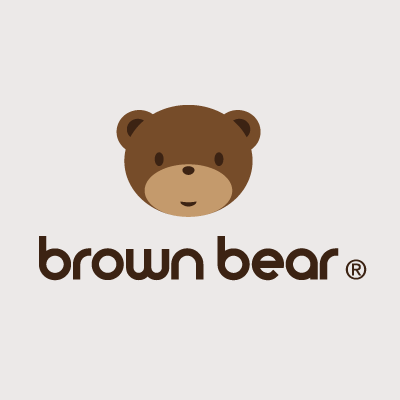 A good starting point with Brown Bear’s coffee range. Delightfully smooth, everyone who has been to mine and tasted this coffee has ordered some for themselves it is that good! You can really taste the bean with this one unlike a lot of other coffe’s out there. Another one of my ‘go-to’ coffees – friends love this and as far as I can remember, everyone has always loved the taste when I’ve served it. I originall bought this thinking it was the expensive ‘Jamaican’ blue mountain….it’s not….however, it’s fantastic and I’m pretty sure I won’t be giving it up any time soon haha! Our family’s firm favourite! Blue Mountain is just great, smooth and oh so tasty! I sound like an ad for BB but I just love waking up to this every morning and having my latte in the afternoon! Oh and brilliant service from Brown Bear each and every time we order. This is our favourite coffee from Brown Bear, although the Original blend is a close second favourite as well as Real Columbia!! This is so smooth and tastes great any time of the day. Need to stock up soon again!! !